Parenting teenagers is tricky at the best of times! 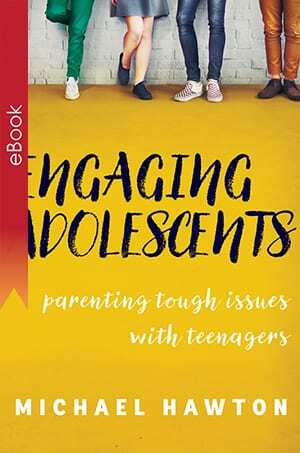 When tough issues arise, parents can struggle with what to do and how best to approach challenging situations. 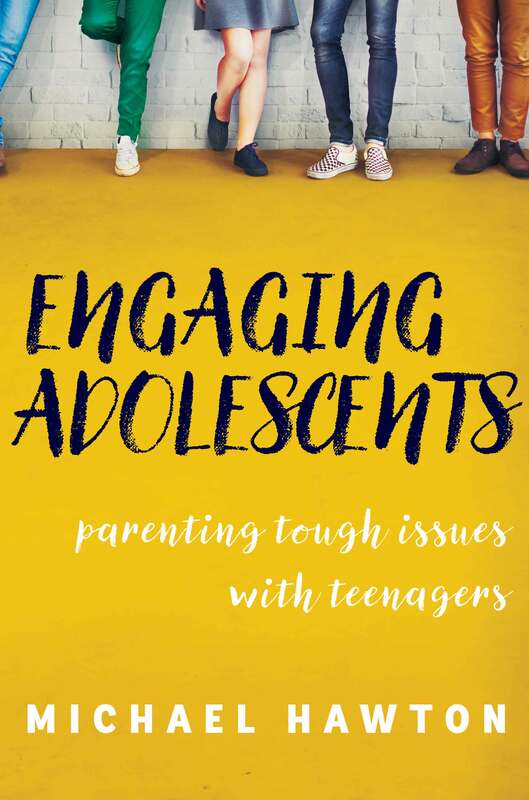 In this highly practical, skills-based book, psychologist Michael Hawton draws on 30 years of experience to enable you to steer your teenager through the tough times with confidence. Using case studies and based on universally accepted mediation principles, this valuable guide will help you develop tools to sort out behaviour so you don’t overreact, and explains the scripted approach to encouraging positive behaviour changes. 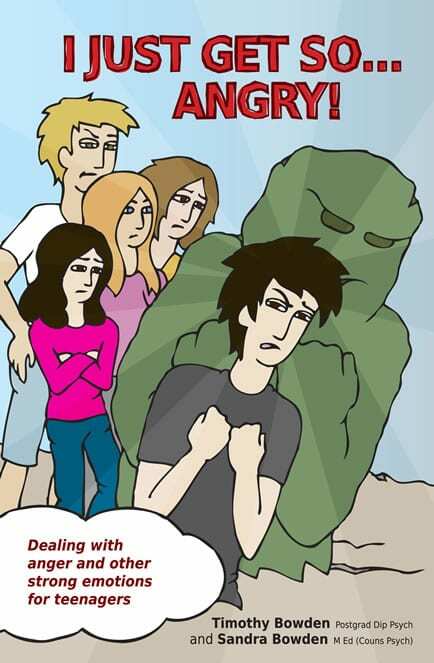 Engaging Adolescents empowers you in learning to resolve conflicts, ease distress and build better family relationships.